One of the two major types of flowering plants, or angiosperms. 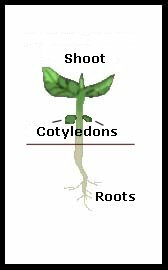 The dicotyledons are so named because sprouting seeds have two primary leaves or cotyledons. Other common features of the dicots are leaves with branching or net veining and flowers with four or five tepals or multiples of these. 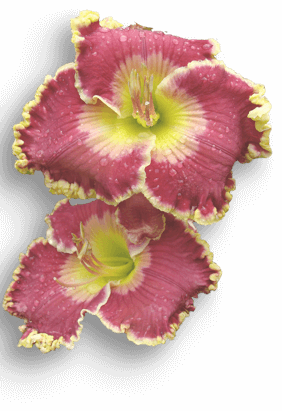 Daylilies are NOT dicots. See also: monotyledons.